Donna Stumpf’s journey with cancer started long before she was diagnosed. In August 2013, she felt a lump in her breast. Uninsured, she worried about how she would pay for the treatment, if the lump was, indeed, cancerous. The fear of health care costs kept Donna from getting checked out until August 2014, when she became insured. 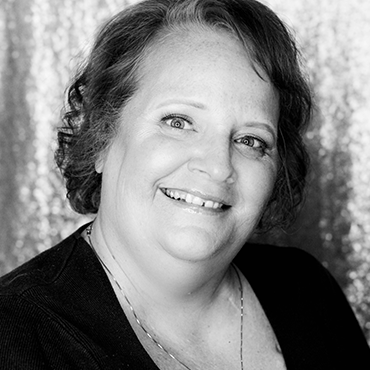 Donna did not receive her breast cancer diagnosis until November 2014. “I did not ask much about the type or stage I had; I wanted to go into this fight, just fighting. I did not want to look it up on the internet and fill my mind with negative thoughts that could affect my treatment,” said Donna. As Donna began her treatment, she soon discovered that her breast cancer had metastasized into her bones. “There have been many up and down moments in the last four years. It was hard losing my hair. I do not think any woman is ever totally prepared to be bald. I felt like a monster without my hair,” Donna said. In addition to the struggles with self-image, Donna was also struck by the gravity of solitude. Her low, white blood cell count forced her to stay out of public places and away from friends, which allowed loneliness to creep in. Although Donna felt it very difficult to share her news with family and friends, she gradually built the courage to be more open about her situation. “Throughout this journey, I’ve learned to speak up and let others know when I need extra help,” Donna said. As she became more transparent with others about what she was going through, she found that good and kind people were all around her, willing to help her in more ways than she could list. Donna is currently taking Ibrance and Letrozol to control the cancer’s growth, but will be on a form of treatment for the rest of her life.  She has recently joined a metastatic support group at The Pink Ribbon Place and has found that she is not alone. There are others, right here in the Inland Empire, who know exactly what she is going through. “This is a war and every treatment is a battle. Don’t focus on winning the war, but defeating and standing strong in each battle,” said Donna.